Previous: Previous post: What Does Tiger Woods & Top Producers Have in Common? 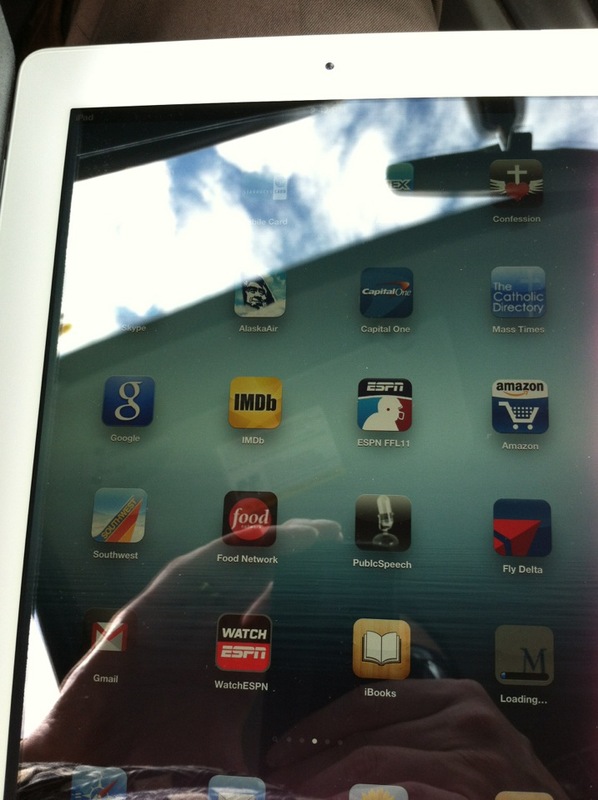 This past week I bought the new iPad. I walked into a packed Apple store at Bellevue Square and was immediately found by a sales associate. He took down exactly what I need and within minutes had the iPad in my hand. He ushered me over to a table where he handed me over to a guy named Kaz. Kaz literally helped me open the box, set up my iPad and sync everything from the iCloud into my new device. Within 15 minutes, I had purchased my product; had it completely set up and ready to use; and walked out feeling like I received everything I needed. Yes, that should be considered a given, but how many stories do you have of poor communicating, waiting longer than necessary, being ignored, or simple ignorance of product. Your business, regardless of the size, offers “customer service.” What you need to understand is that customer service isn’t a concept, it’s a culture. What’s your culture on customer service and what does it actually look like to others?